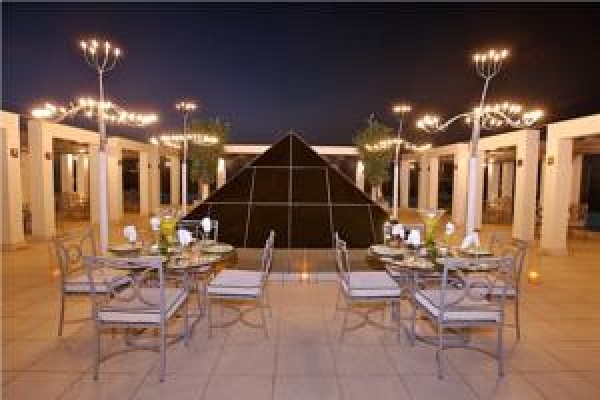 When looking for a woman-only hotel, the Luthan Hotel & Spa in Riyadh is your best option for a great and relaxed holiday. The luxury hotel offers 25 spacious rooms with en suite bathroom and free Wi-Fi. Relax a the fantastic wellness centre with 15 individual treatment rooms, a great selection of therapies and massages, a mud chamber and a unique aqua healing pool. If you feel like doing some sport the on-site fitness center as well as yoga studio, meditation room and an indoor heated swimming pool are at the client’s disposal.